How is 3D mechanical engineering software used? DIS-TRAN has reduced errors and eliminated a substantial amount of rework through the use of Inventor and Vault. Swissomation uses Fusion 360 for 3D modeling, CAM, and live review capabilities for collaboration with customers from any location on any device. KMP is a fast-paced team of engineers using Fusion 360 to design and make specialized components for their high-performance race cars. Design and make anything with our best Inventor, with integrated tools for advanced simulation and 5-axis CAM. 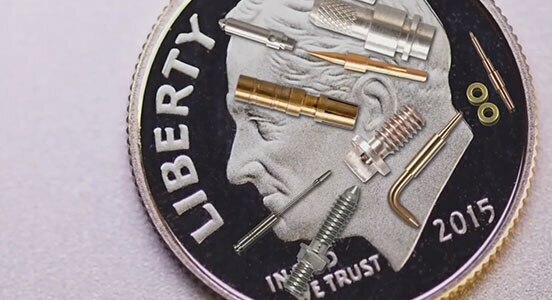 Collection also includes access to Fusion 360, helping you get on the path to the future of making things with our cloud-based product innovation platform. 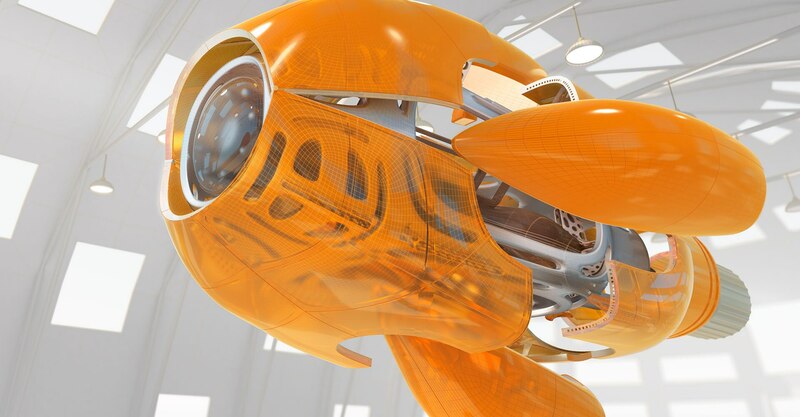 We offer free Autodesk software for students and educators. 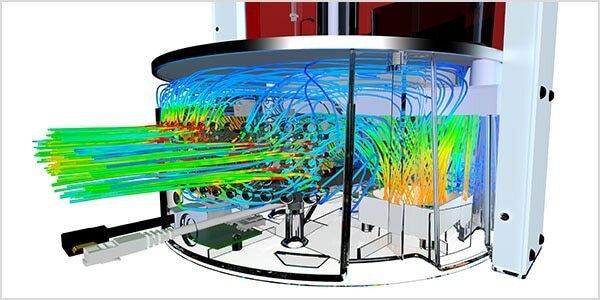 Use the same 3D mechanical engineering and design software as engineering professionals around the world. Dive into a collection of resources for mechanical engineers to overcome problems and gain insight into industry trends. 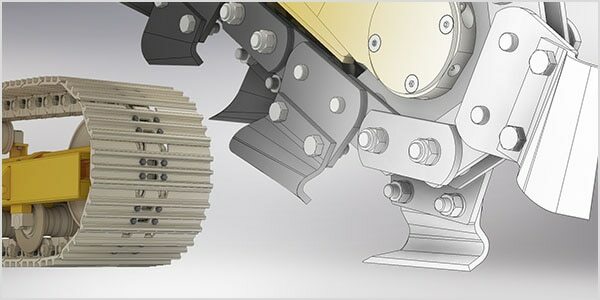 Experience the power of cloud-based 3D CAD. Learn 3D modeling and 3D printing with beginner and advanced tutorials. As technology, manufacturing, and workplace collaboration take new shape, adapt with new engineering skills to stay at the top of your game. 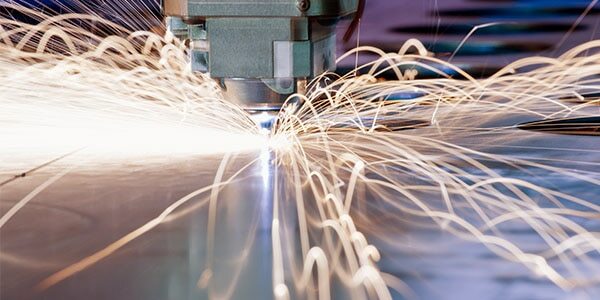 The Internet of Things (IoT) is radically transforming industries. Learn the essentials of IoT and the skills engineers will need to design smart products.